A well-intentioned horse owner or trainer will search for the cause, and will not “blame” the animal alone if a horse surprises us with its reactions or its behavior. Yet, it is oftentimes difficult if not impossible to conclusively point out a specific cause for a certain problem. 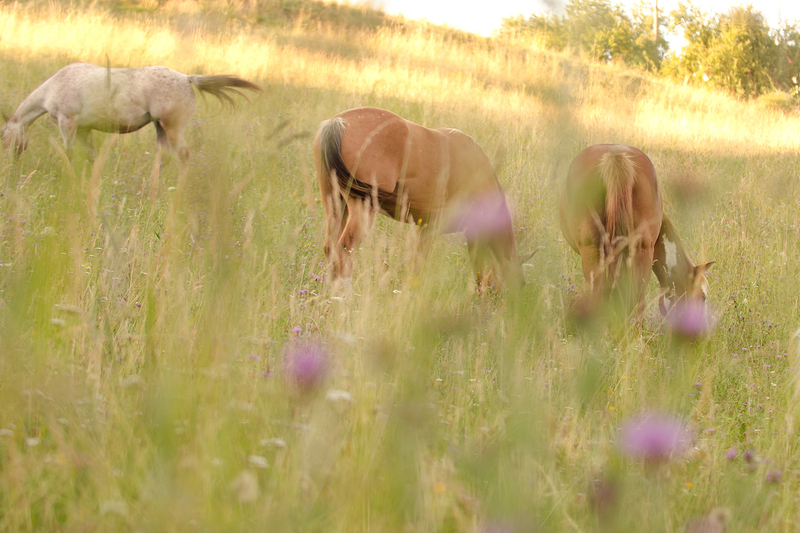 Horse behavior is not governed by a simple cause-and-effect relationship. Various factors interact with each other, are closely interrelated, and mutually effect each other’s consequences. There are factors we can monitor rather directly, and there are others we can only deduct from a change in behavior because they initially started hidden deep within. Many aspects are based in the past but significantly determine current affairs while others affect the animals’ reactions in real time, either reinforcing or attenuating the behavior. Life is extremely diverse, and organisms are highly complex entities, so there are hardly any readily available prefigured explanatory models or methods of resolution. There are too many influential layers of factors on top of each other, blurring into each other, and permeating through. Nevertheless, it can be beneficial to conceptually separate the various layers, to name the components, and to understand their function. Every single element plays a role to create the big picture, and changing a small aspect can significantly alter the overall appearance. 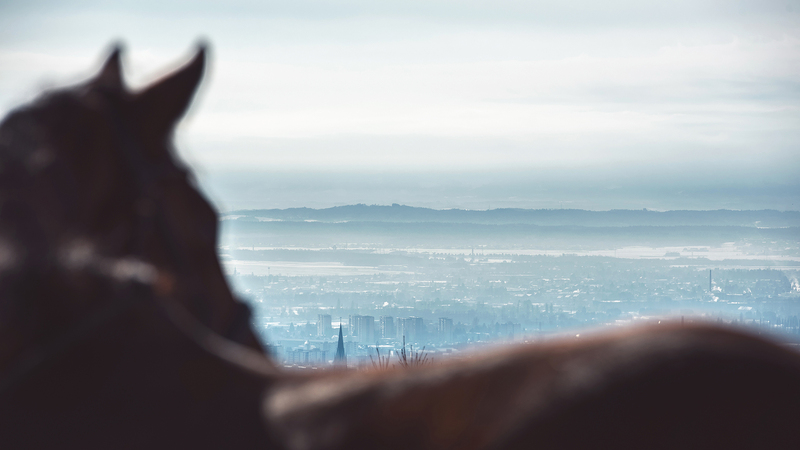 For example, conducting a behavioral analysis, recognizing different areas, and optimizing individual factors can lead to big changes if you want to deal with your horse’s stress problem. We all know from our own lives that small changes can have a big impact, and we also often think that our actions have solved a problem or significantly influenced a situation. Yet, is this really true? In fact, it is hard to tell how much we or any of the other small, invisible, influencing factors have affected a turn in the course of events. In the end, it is only important that we try to improve what is possible within our scope of action, and to turn the wheel of fortune in favor of our horse. Searching for answers without targeted action that follows can lead to ever new problems. Then the complexity of behavior can be perceived as confusing and immutable, and possible potential for change will likely be overlooked. So, you will easily get lost in a spiral of problems if you focus on the problem intensively instead of trying to discover one of the numerous approaches to better or solve a problem and act accordingly.